The latest major version of the Claromentis Digital Workplace has now been released. 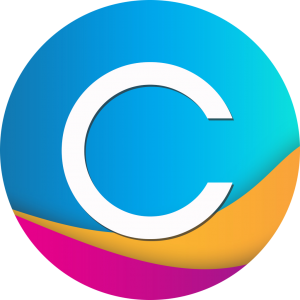 Brighton, UK, July 26, 2016	(Newswire.com) - Leading intranet software vendor, Claromentis, have announced that the latest version of their digital workplace solution, Claromentis 8, has now been released. The release comes at an exciting time in the industry, as intranets evolve into digital workplaces, and companies are embracing the vital necessity of integrating engaging and productive solutions into their workforce. Claromentis 8 marks a huge milestone in the company's 18 year history, making the leap from providing comprehensive intranet solutions to integrated multi-platform digital workplaces. Claromentis 8 sees the arrival of the fourth platform of the Claromentis digital workplace solution. Joining the Intranet, Learning Management, and Business Process Management platforms, the new Project Management platform is a complete solution for companies to handle their projects in a central productive hub. The Project Management platform incorporates task assignment, resource allocation, RAG statuses, discussion and collaboration areas, team management, and integration with the Document Management System. By incorporating a combination of tools into one Project Management platform, a culture of productivity and collaboration is encouraged, leading to better projects and an engaged team. Claromentis 8 also focuses on bringing advanced social networking features into the corporate world. The shift in modern working has seen the increasing importance of social collaboration in the workplace, where teams are moving towards online working around the globe, and away from the 9-5 desk job. With integration with social media accounts such as Facebook, Twitter, and Google, as well as system-wide user tagging, Claromentis 8 propels the social intranet into the mainstream. By utilising the latest technologies and practices in UX (User Experience), Claromentis 8 is more mobile than ever. With remote working constantly on the rise, employees no longer need to be in the office to get their job done. Claromentis 8 makes this possible with responsive designs and intuitive homepages. 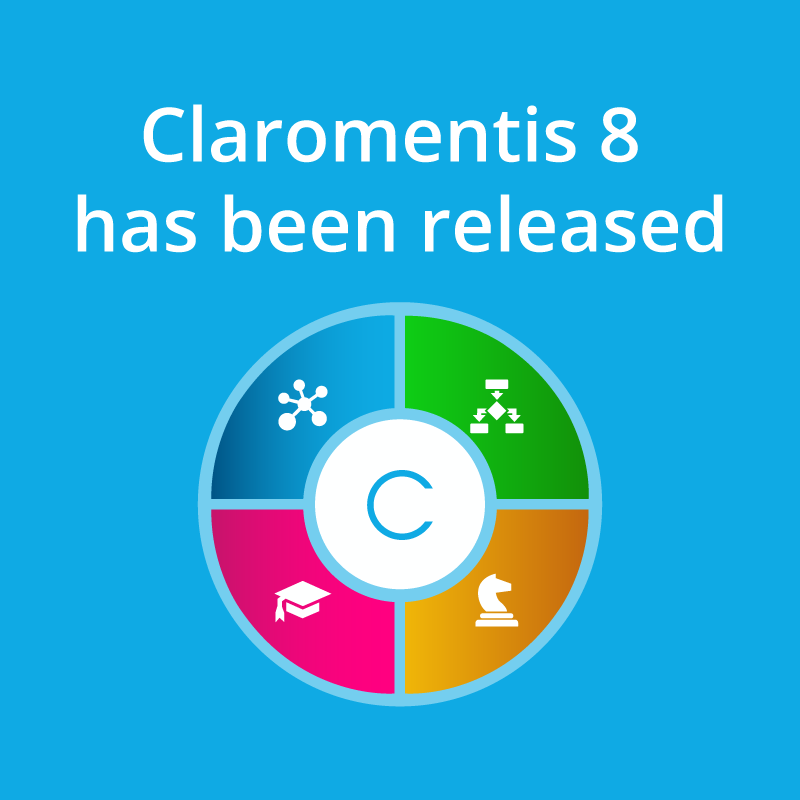 To learn more about Claromentis 8, request a free private tour today. Founded in 1998 with headquarters in the UK, Claromentis have over 18 years of intranet and digital workplace experience under their belts. 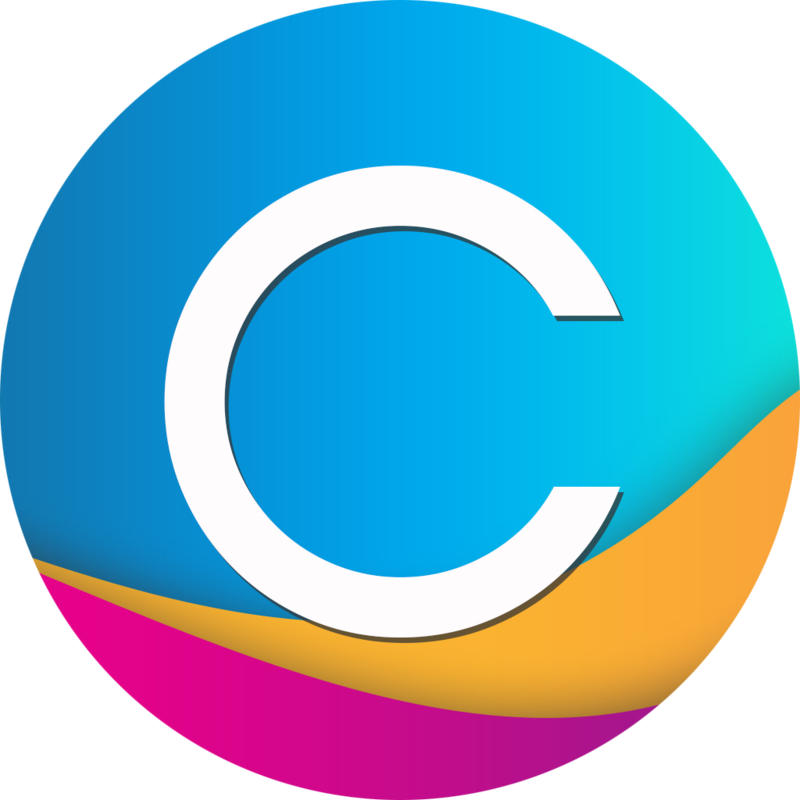 With over 600,000 users worldwide, Claromentis provide integrated digital workplace software to global customers of all scopes and sizes, such as eBay, Virgin Care, NHS, Central Bank of The Bahamas, Serious Fun Children's Network, and Tomy.